Here at Confetti Floral, we love people and flowers! Our passion is creating arrangements that delight our clients. 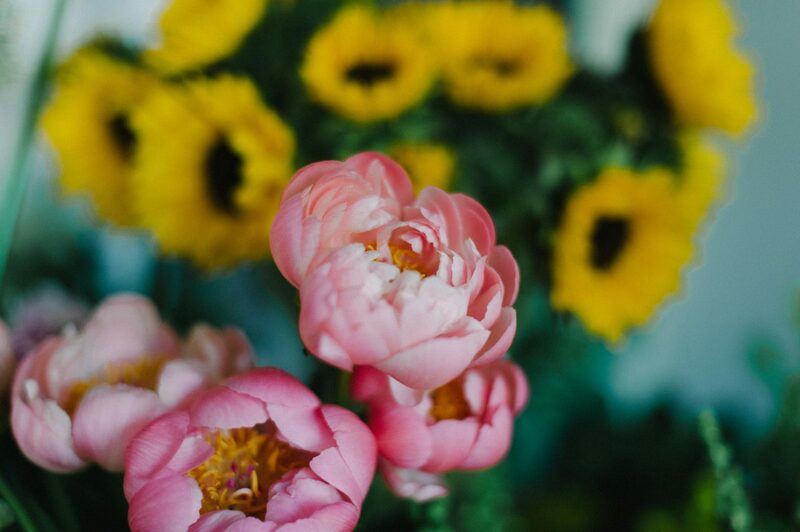 We specialize in weddings and special events, as well as fresh florals for the everyday.